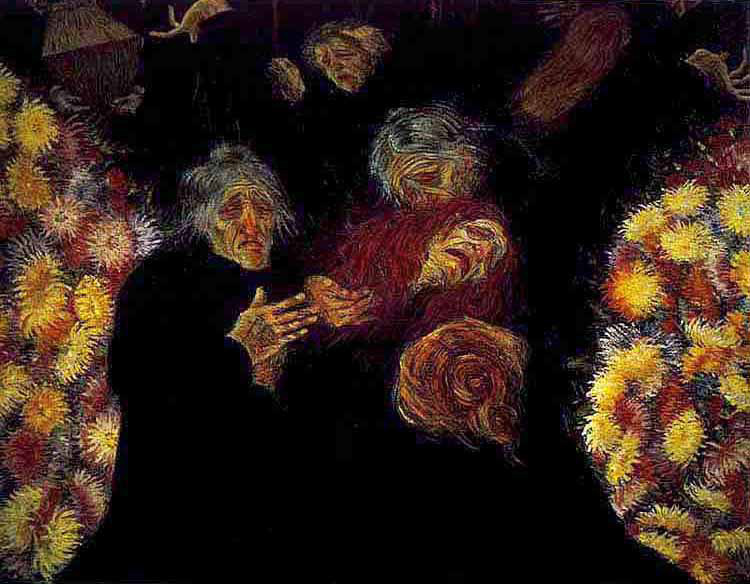 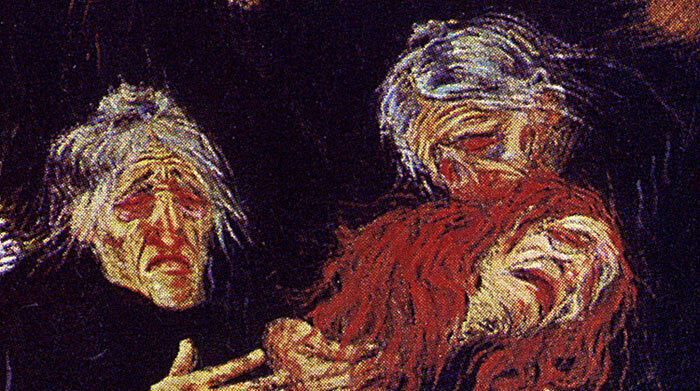 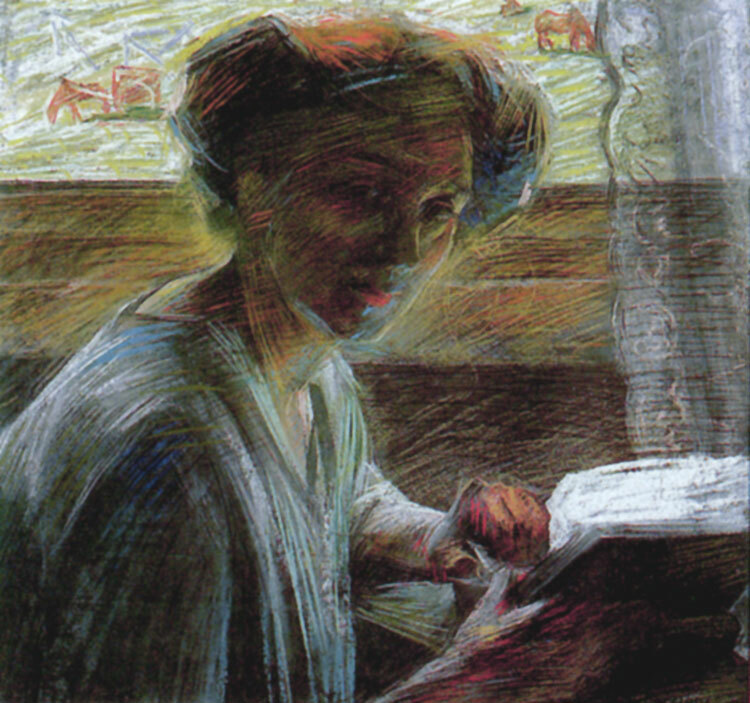 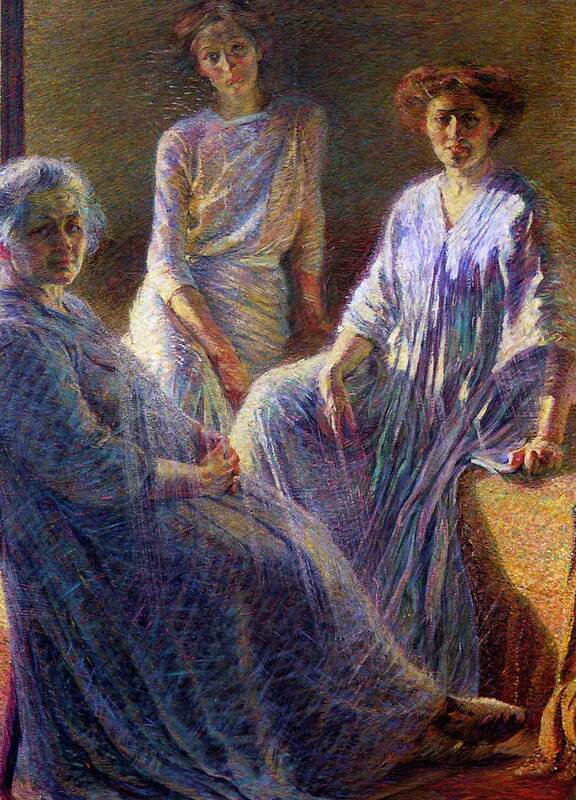 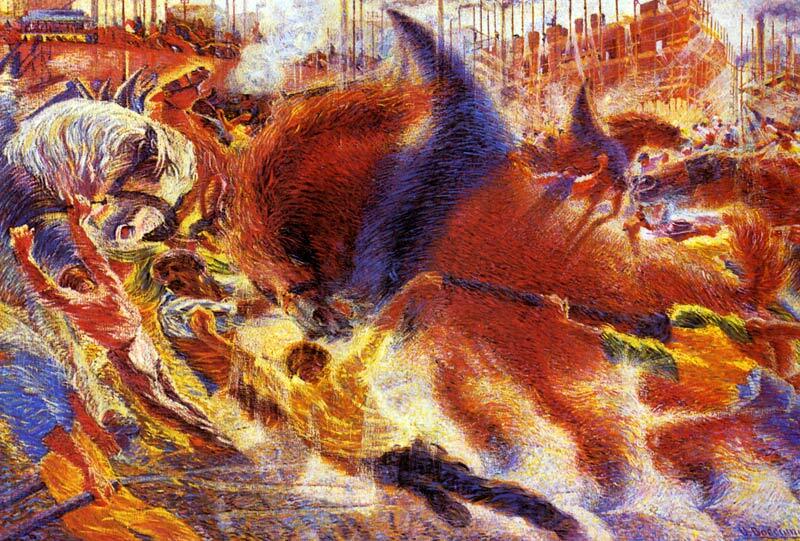 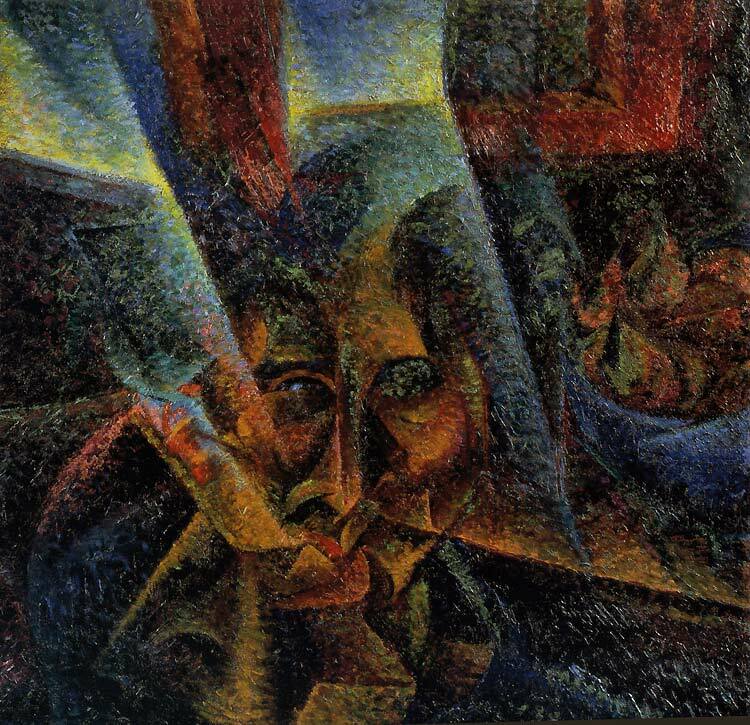 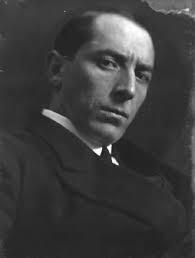 Umberto Boccioni (19 October 1882 – 17 August 1916) was an influential Italian painter and sculptor. 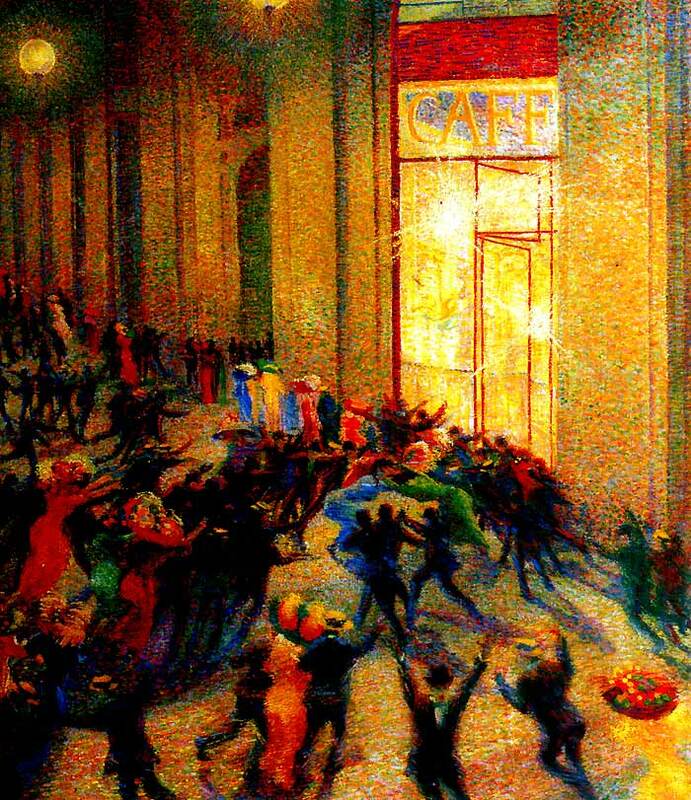 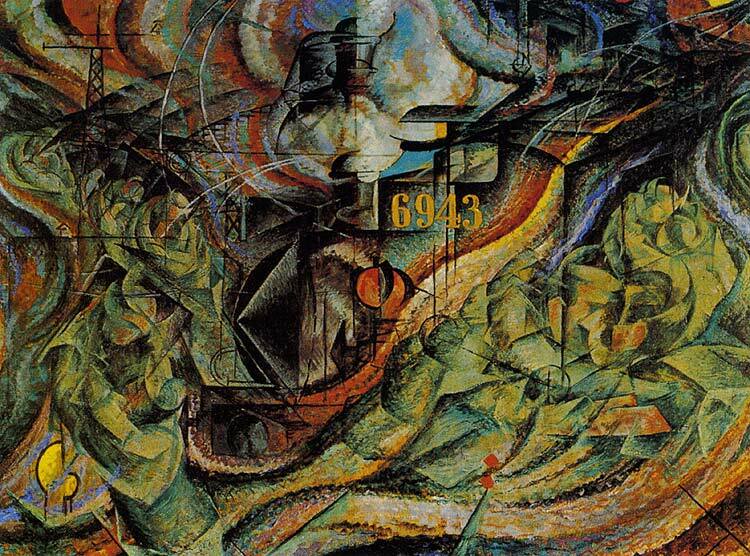 He helped shape the revolutionary aesthetic of the Futurism movement as one of its principal figures. 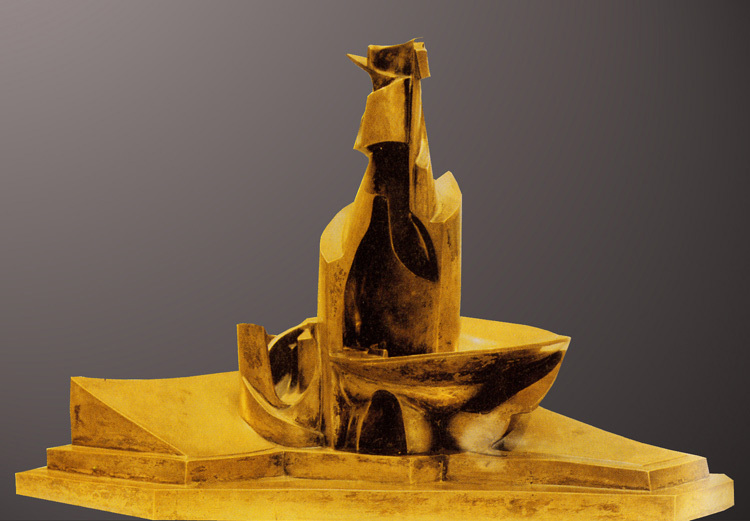 Despite his short life, his approach to the dynamism of form and the deconstruction of solid mass guided artists long after his death. 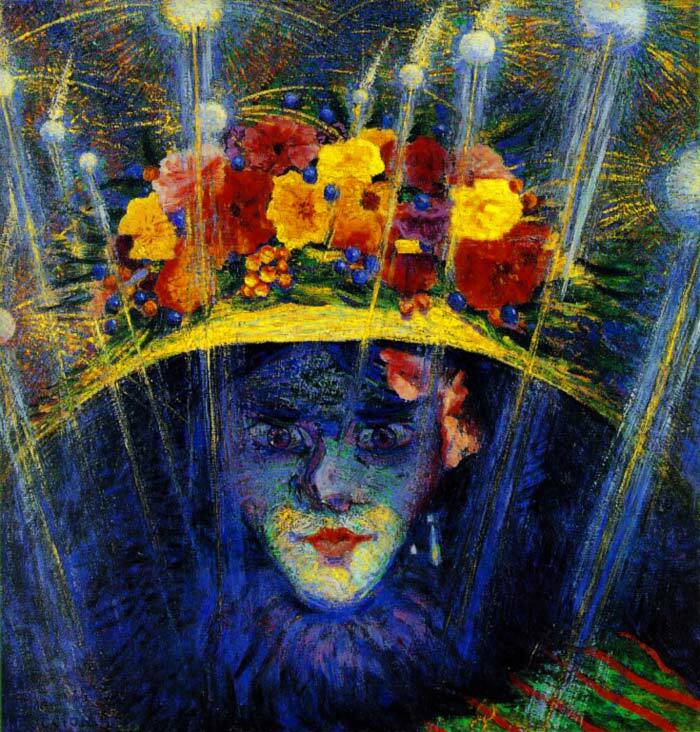 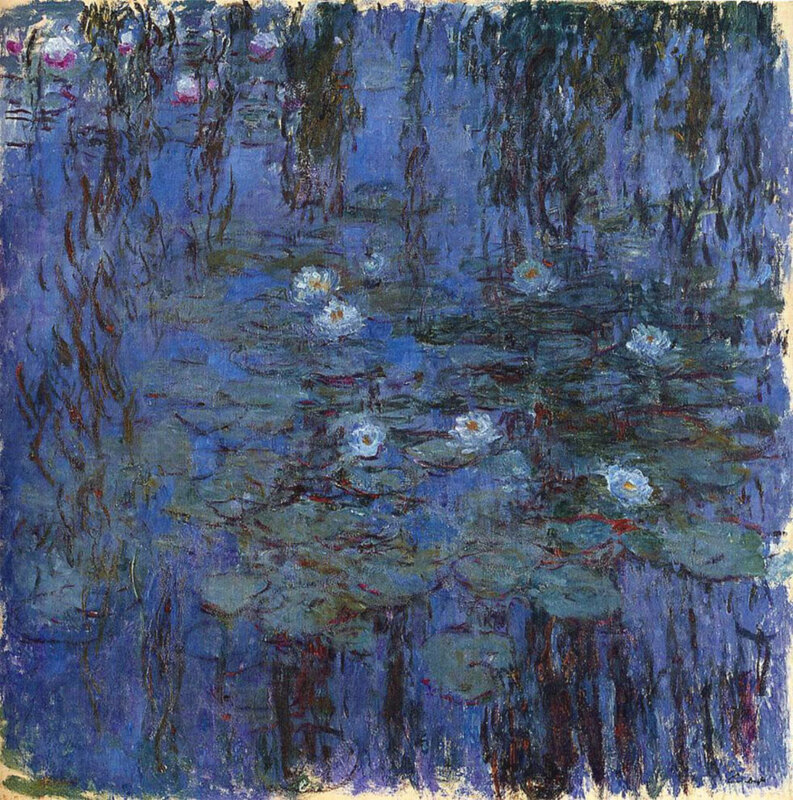 His works are held by many public art museums, and in 1988 the Metropolitan Museum of Art inNew York organized a major retrospective of 100 pieces.